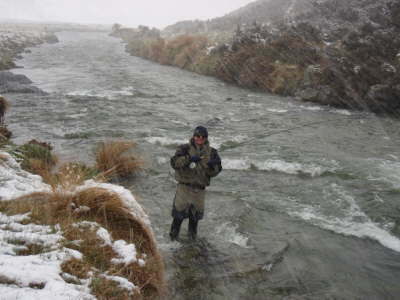 With over 40 years of fly fishing experience in the Southland and Otago region,I have a sound knowledge of weather, river conditions and where to find fish. 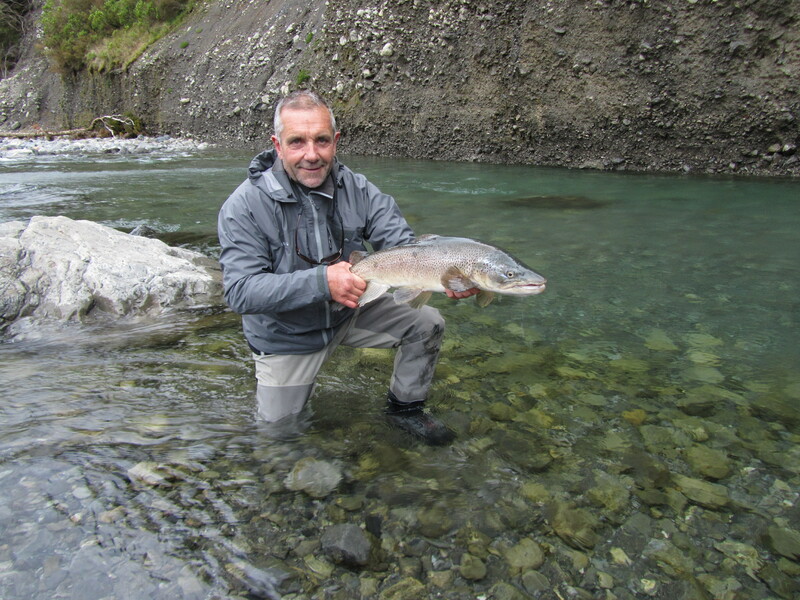 I’m a member of the New Zealand Professional Fishing Guides Association,council member and chairman of Southland Fish & Game, Trustee of the Waiau Fisheries and Wildlife Trust, Committee member of the Wakatipu Wilding Conifer Group and a former conservation rep. 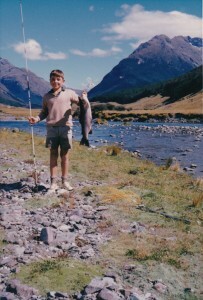 When I’m not on the river fishing or guiding you’ll find me down south on our farm or in Queenstown with my family. 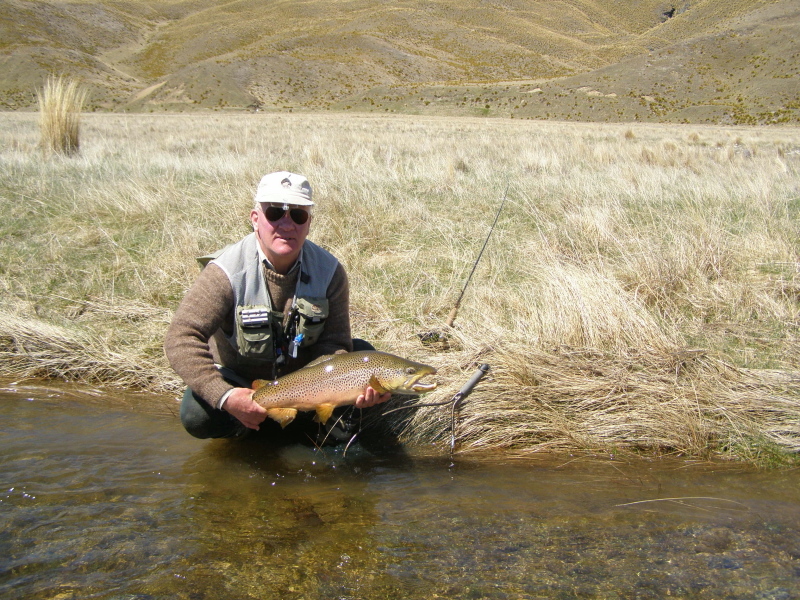 Graeme Watson is the ultimate fishing guide,excellent company,a thoughtful gentleman and a real professional. 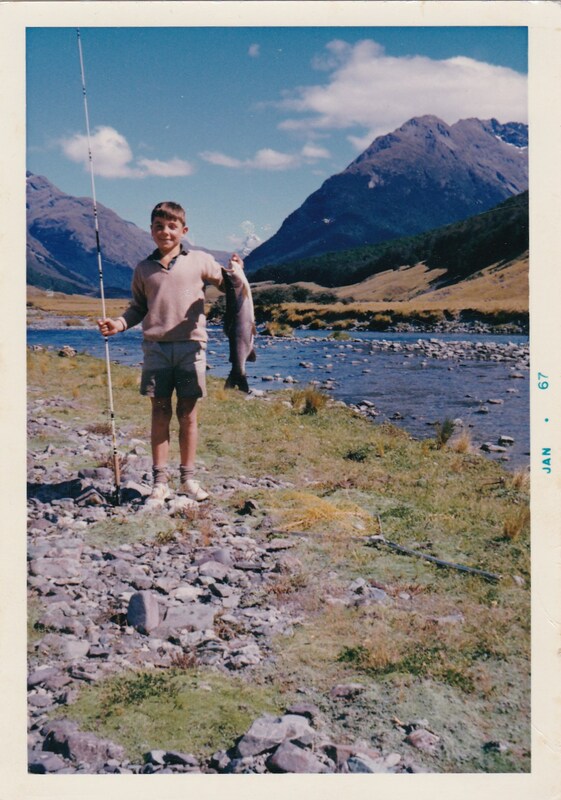 My son and I, together with two of our friends, fished with Southland Fly Fishing last December, using the Royal Mail Hotel in Lumsden as our headquarters. 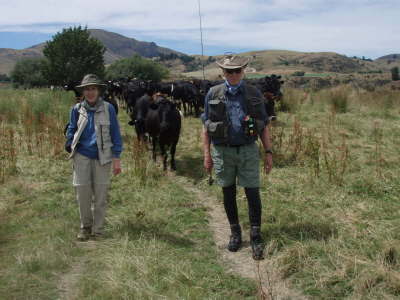 Our guides, Alan Wilson, Graeme Watson and Daryl Paskell stayed at the nearby motel and joined us after breakfast each morning ready to go. 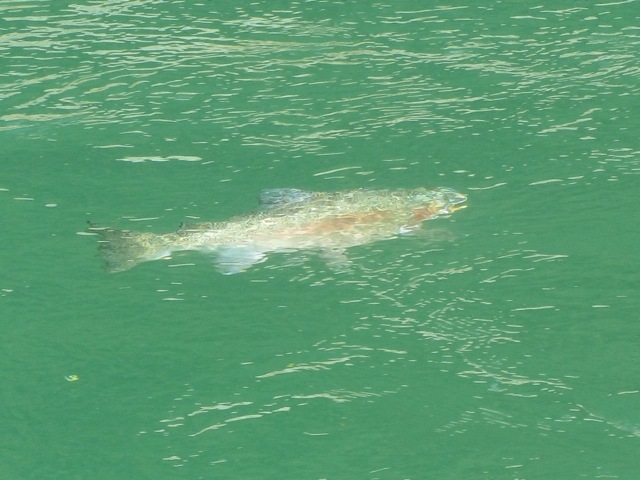 The Southland team has picked out some spots for our next trip and we will join them again next December. 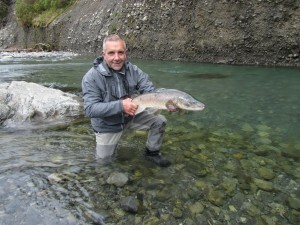 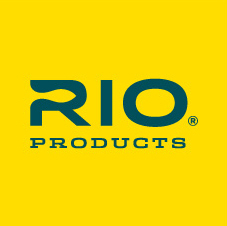 They are first rate guides, great company and highly recommended.